Mold inspection and mold testing are designed to help clients discover, document, and understand mold related issues through professional investigation, testing, and analysis methods in conjunction with proven sampling strategies (e.g., microscopic vs. culturable analysis, culturable & non-culturable air sampling, surface sampling, tape lift sampling). Such mold & toxic mold inspection, clearance testing, and analysis must be accomplished with an effective chain of custody, meeting outlined and proven transport requirements. In the end, all findings must be reported to the client in a professional manner. 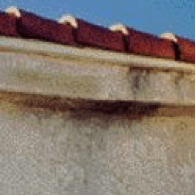 Only the results of building material moisture surveys, boroscopic examination (if necessary) of wall cavities, and laboratory results can accurately define a mold problem. 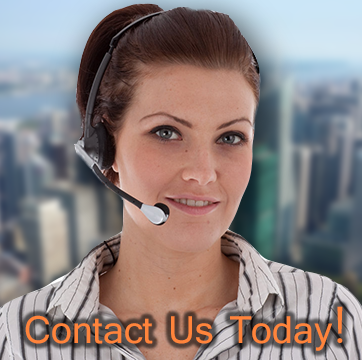 For the best Mold Removal services in NYC, you’ll want to contact DryEase. The cost of black mold removal is worth it, but we’ll give you the most accurate and fairest mold estimates to date. 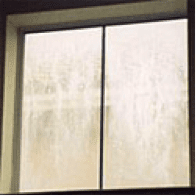 Cause: improper window seal, moisture retention inside wall cavities, temperature-humidity regulation. 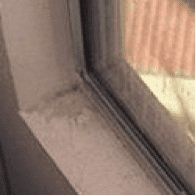 Consequence: moisture seeps past window frame and into wall cavity causing water damage and mold growth inside wall. Consequence: water damage and mold growth spreading under shingles and eventually ending up in attic and interior construction materials. Typically 2 certified technicians are sent to the property to do a full five point inspection, visual, and manual assessment. Air samples taken check if there is mold in the air and swab samples to check if there is mold on surfaces. 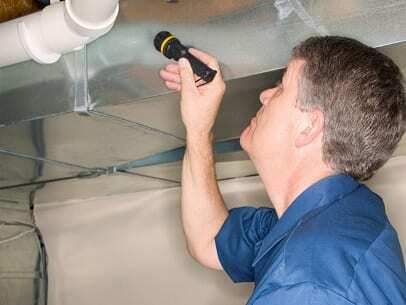 Then check for possible water intrusion points that may lead to mold and take non-invasive moisture level measurements. 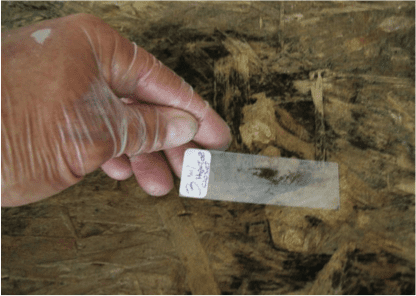 Photographs of mold specimen sources are taken and attached to a “Chain of Custody” document; a procedure compliant with legal standards for evidence. Additionally, particle counters in and outside your home help to determine the amount of negative particles that are in elevated indoor levels as compared to the outside. 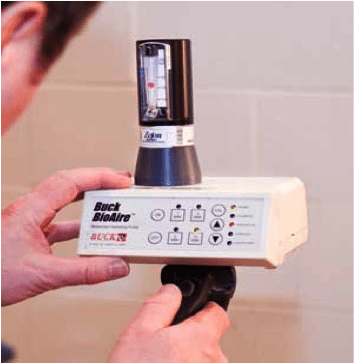 Use of infrared camera technology to clearly show mold that may be growing behind walls and moisture readers to detect moisture damage to drywall, insulation and other materials in your property. Within 2-3 business days, a detailed report of the lab results should be compiled. This report will advise on (1) whether there is mold; (2) severity of the mold growth rate; (3) the recommended remediation steps to remove the mold; and (4) instructions to prevent mold from reoccurring along with infrared photos of your property. The cost of comprehensive inspection varies by region. 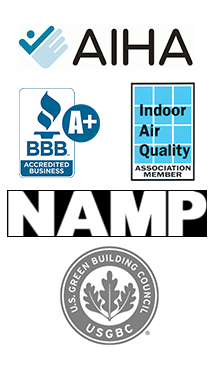 Testing should include air testing, swab sampling, water intrusion inspection, moisture level measurement, photographs of mold sources, internal/external mold particle comparison, infrared technology for hidden mold detection and damage assessment, and a detailed report summarizing lab results as well as recommended curative steps.